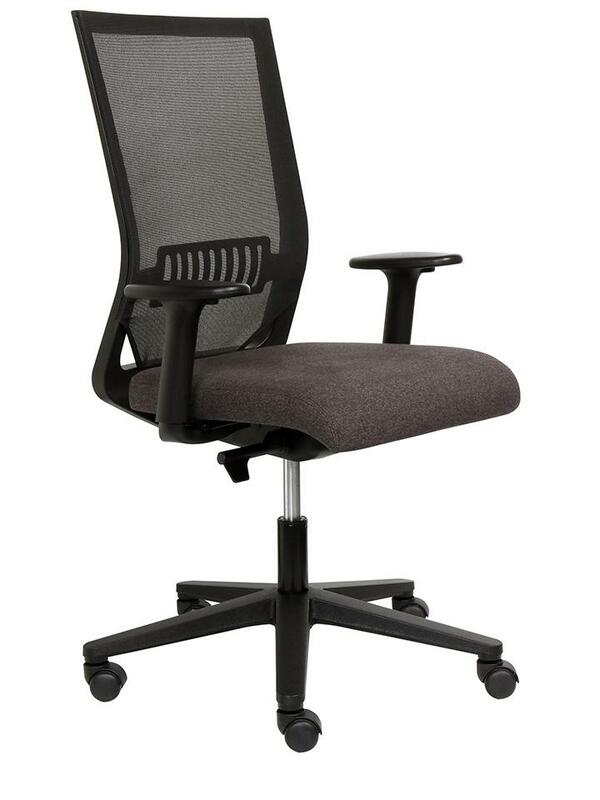 Our EasyPro office chairs are award-winning, swivel office chairs with high, mesh backrests. 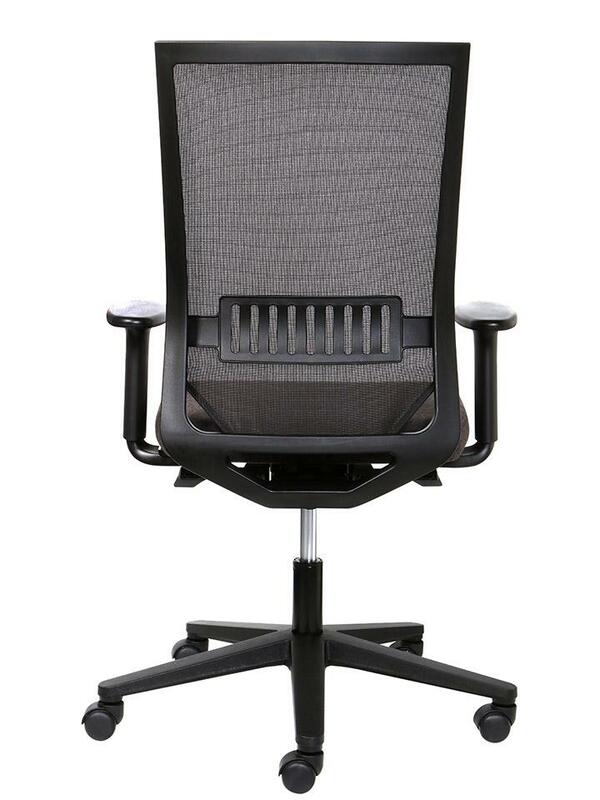 These ergonomic office chairs feature fully adjustable, Italian-made armrests; adjustable lumbar support; and smooth, easy height adjustment. 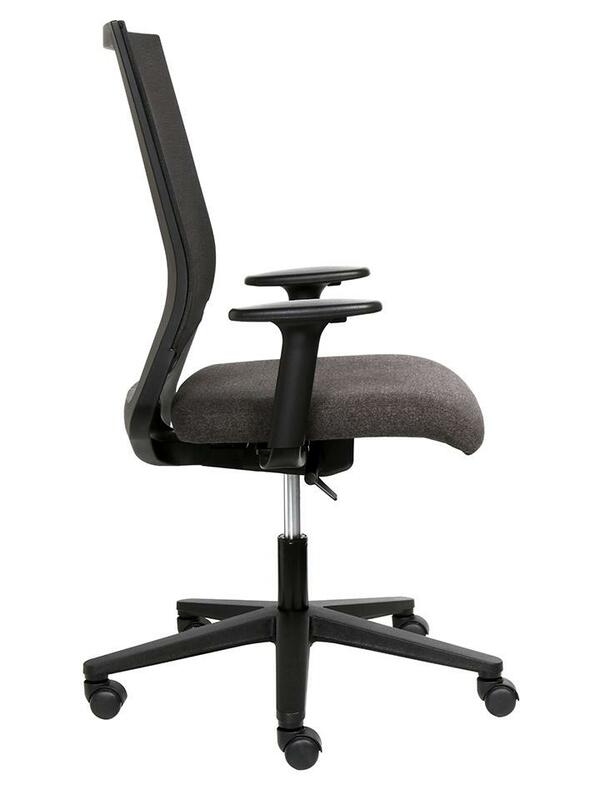 EasyPro office chairs also include an Italian-made synchronous mechanism. This automatically synchronises the recline of the backrest with the seat tilt, to provide optimal support for the spine and back. 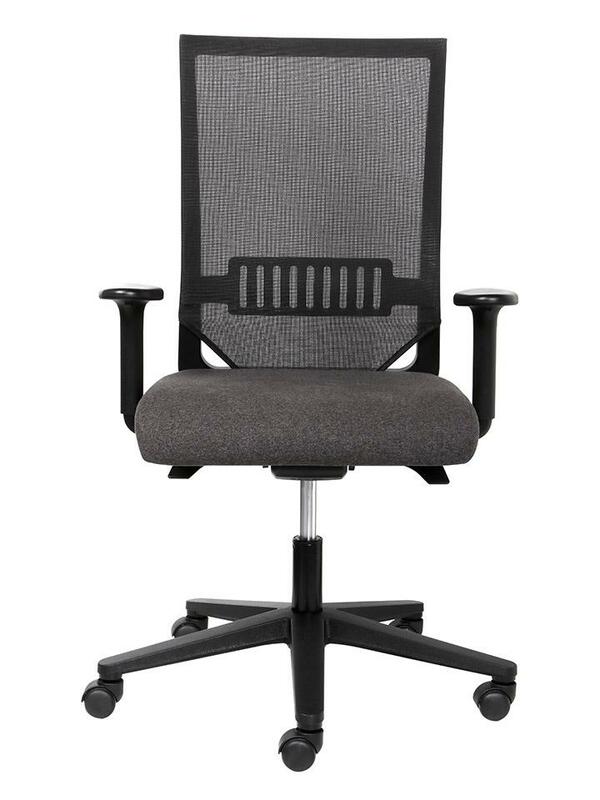 EasyPro office chairs are ideal for South Africa’s warm climate, with mesh that allows air flow to the back. 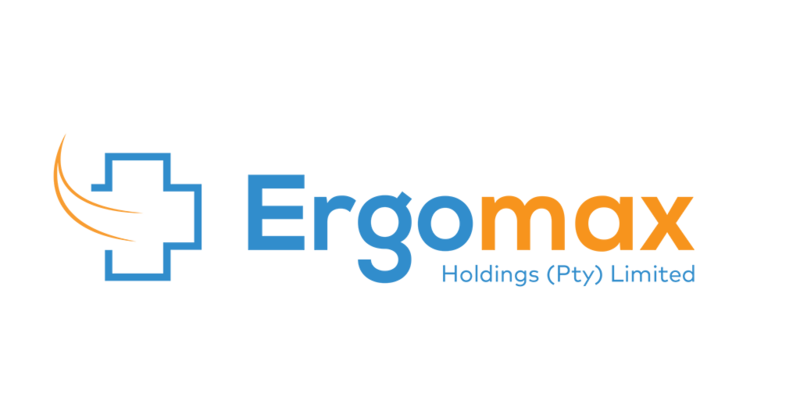 They’re stylish, ergonomically designed and suitable for long hours of use – but feature a surprisingly affordable price tag.